This is a small hammer drill. It takes a SDS Plus splined bit. 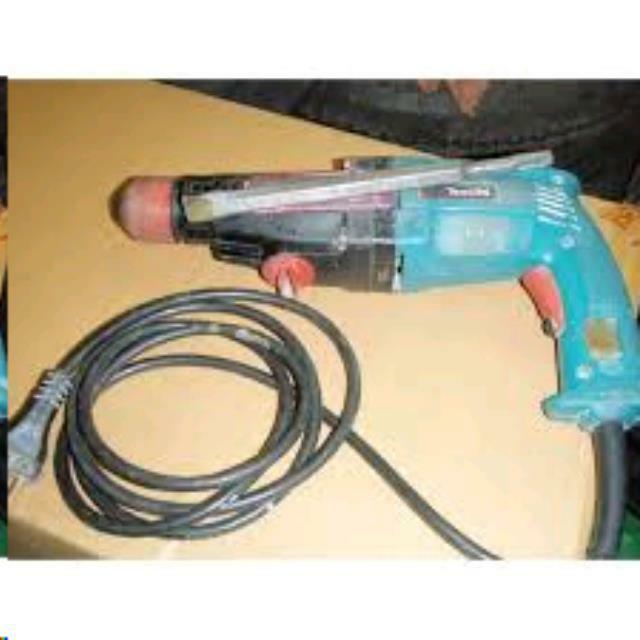 This drill is used for drilling small holes in masonry. The bits are a separate rental item from the drill itself and are charged for accordingly. Keep dry, Wear eye and ear protection and dust mask recommended. Drill - SDS Max 3/4" x 6"
* Please call us for any questions on our hammer drill small in Concord, serving all of New Hampshire, including Manchester, Canterbury, Loudon, Hillsboro, and Northwood.